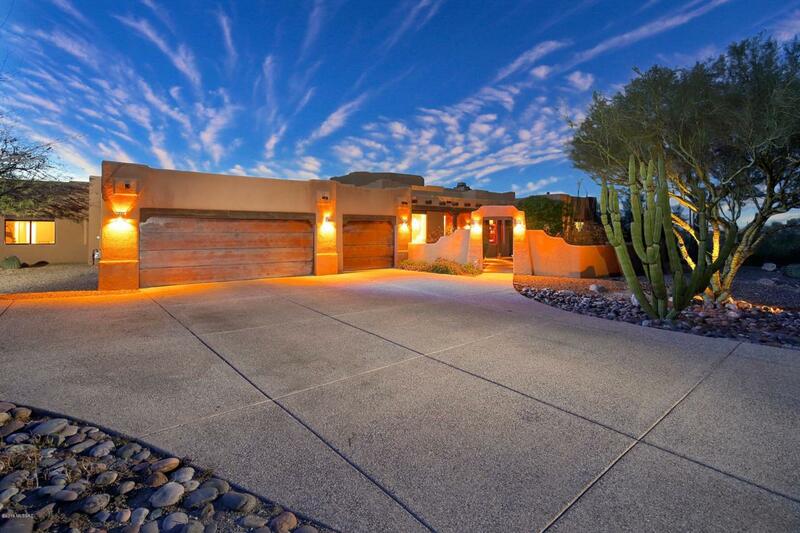 WELCOME TO THIS STUNNING SOUTHWEST SOFT CONTEMPORARY ESTATE WHICH BOASTS 4 BEDROOMS, 4 BATHROOMS, 2 SEPARATE LIVING AREAS, AND A HOME OFFICE AT NEARLY 4,200 SQFT. 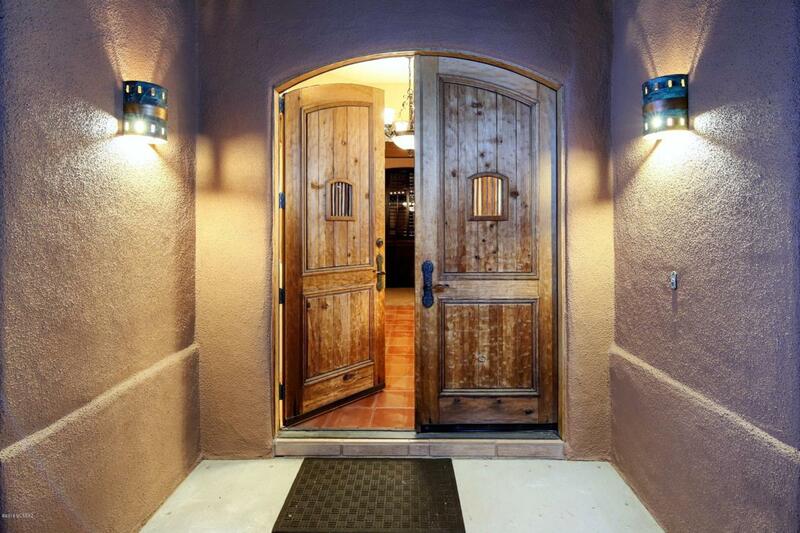 WITH PLENTY OF ROOM TO GROW AND OUTDOOR LIVING SPACE, YOU WILL BE ABLE TO ENJOY TUCSON'S LIVING AT ITS FINEST. THE GOURMET KITCHEN FEATURES HIGH END APPLIANCES, BREAKFAST NOOK AND SEPARATE FORMAL DINING ROOM. 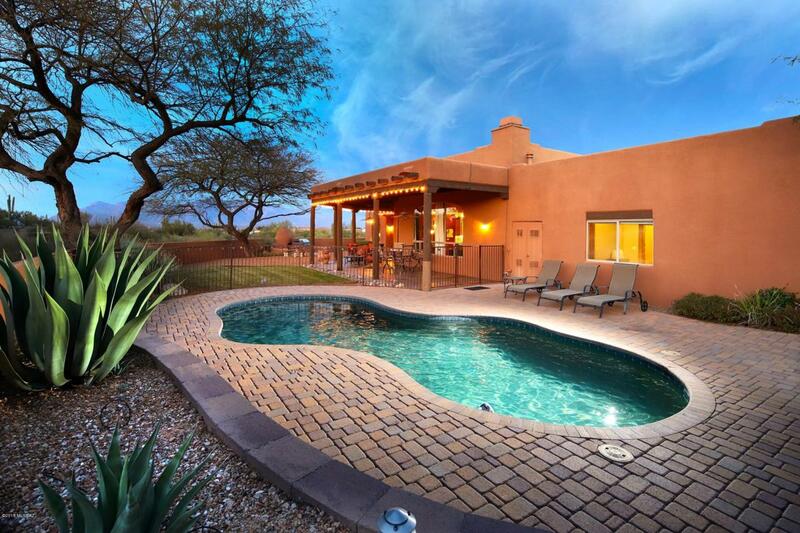 HOME FEATURES INCLUDED NEST THERMOSTATS, EFFICIENT HVAC SYSTEM, HIGH CEILINGS AND SPARKLING POOL. 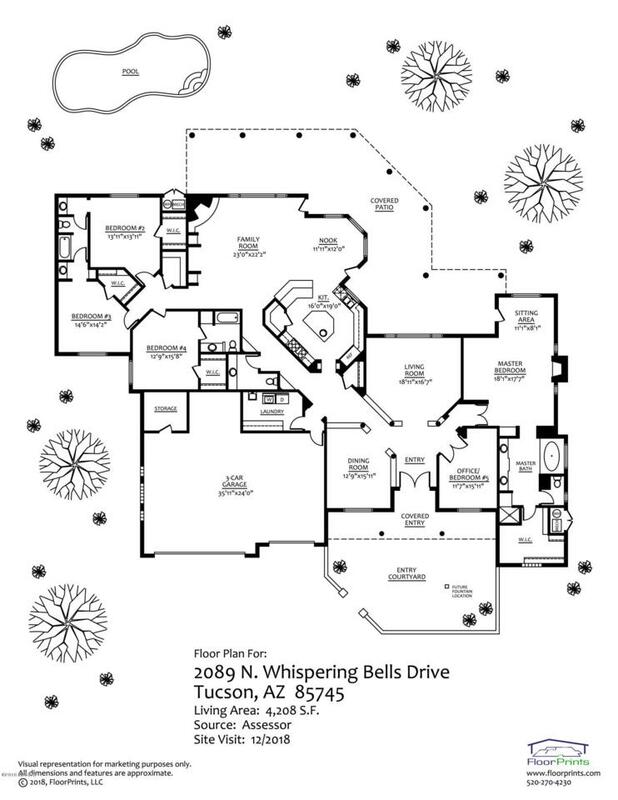 THE MASTER SUITE FEATURES A FIREPLACE, SITTING AREA, AND SPACIOUS WALK-IN CLOSET. STEP OUTDOORS TO APPRECIATE THE MAGNIFICENT CITY AND MOUNTAIN VIEWS IN THE THOUGHTFULLY LANDSCAPED BACKYARD.